Growth hormone (GH), also known as somatotropin (or as human growth hormone in its human form), is a peptide hormone that stimulates growth, cell reproduction, and cell regeneration in humans and other animals. It is thus important in human development. It is a type of mitogen which is specific only to certain kinds of cells. 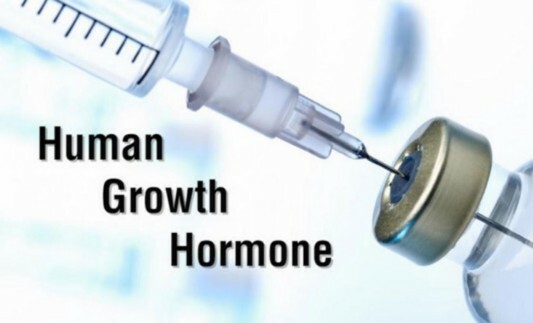 Growth hormone is a 191-amino acid, single-chain polypeptide that is synthesized, stored, and secreted by somatotropic cells within the lateral wings of the anterior pituitary gland. Scope of the Report:This report focuses on the Human Growth Hormone in North America market, especially in United States, Canada and Mexico. This report categorizes the market based on manufacturers, countries, type and application.